Bombay Gin 40th Anniversay Issue! 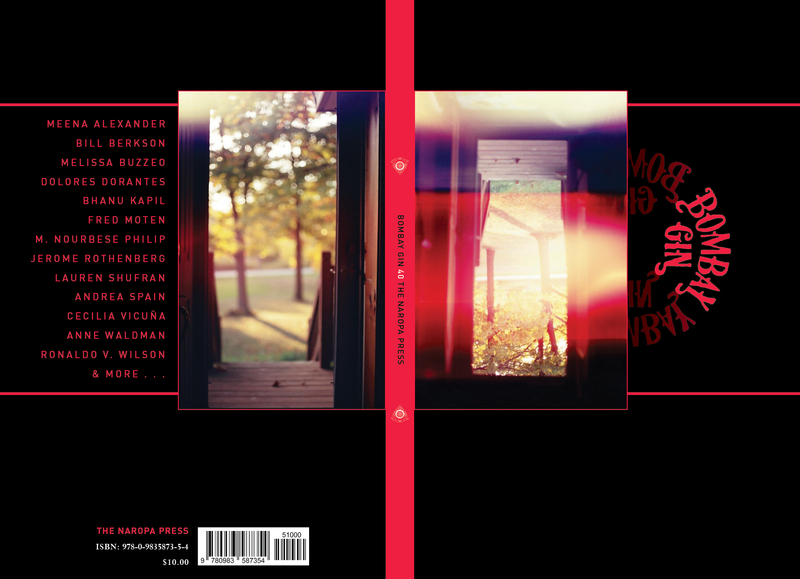 Our 40th Anniversary issue, featuring a memorial folio on Anselm Hollo, and with the larger theme of Recuperation (in the wake of a Boulder flood, structural damage to our embodied Arapahoe House–again disembodied) is here! Order yours today, or set up a subscription. Our 41st issue will consider activism, collaboration, performance, and feature a memorial folio on Amiri Baraka.